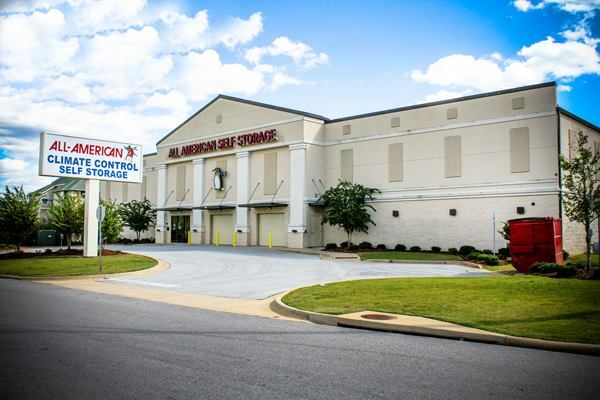 All-American Self Storage on Rice Mine Road offers the best value in Tuscaloosa, Alabama. We provide all ground level climate controlled units, keypad gated access, 24/7 video surveillance and convenient access hours to meet the needs of any move or business. 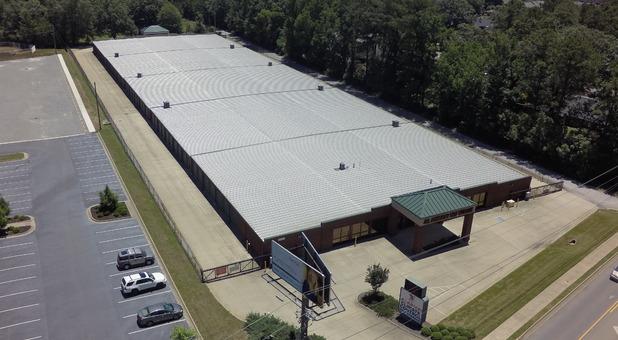 Our team can help you navigate through our more than 57,000 square feet of space and assist you in determining which of our units is right for your needs. We heat and cool the building year round and our keypads at every entry/exit point help us monitor access to help protect your things! Call us today to reserve your unit. 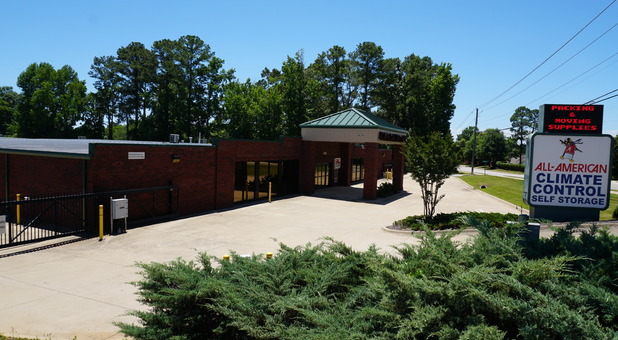 Check out our fully carpeted facility right around the corner! If you give us a call at (205) 349-0907, our experienced staff will be waiting to answer any storage questions that you may have. 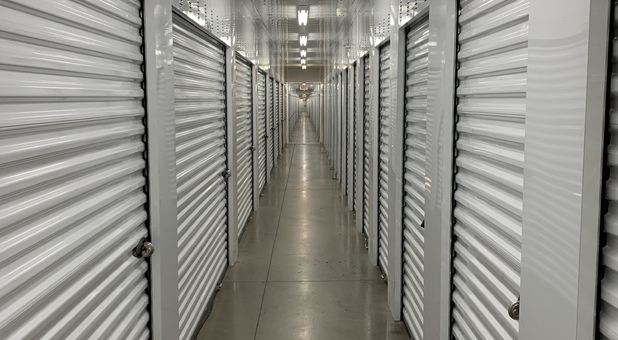 We’ll help you understand the benefits that come with renting a climate-controlled self storage unit, as well as tell you more about our available resources on move-in day. Since all of our interior rentals are on the first floor, moving your belongings around the property will be quick and easy – especially with the help of our dollies and handcarts! 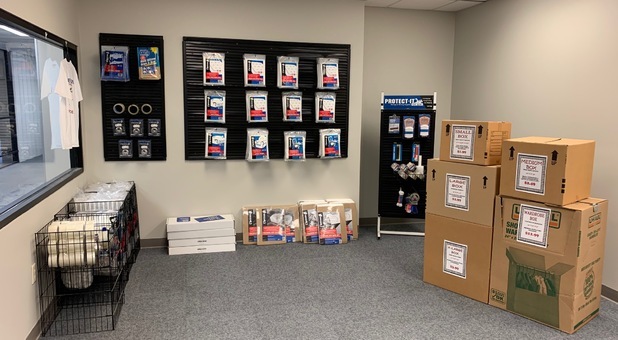 Don’t forget to drop by our office to purchase affordable moving supplies, whether it’s at the last minute or weeks in advance. 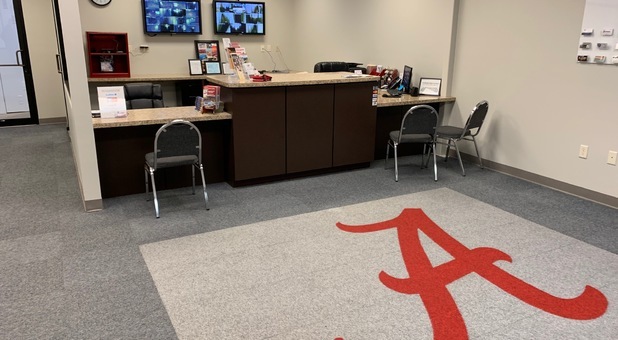 Whether you live in Cottondale, downtown Tuscaloosa, Northport, Coaling, Brookwood, near Lake Tuscaloosa and Lake Nicol, or you are a student at the University of Alabama, our location on the north side of town is easily accessible. Our secure gate allows tenant entry between 6 a.m. and 10 p.m. every day, while our security cameras track all property activity. You won’t find a better balance of security, convenience, and affordability with any other company in Tuscaloosa. 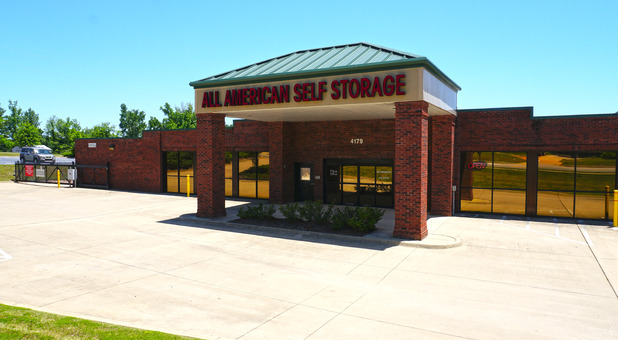 Choose All-American Self Storage today!